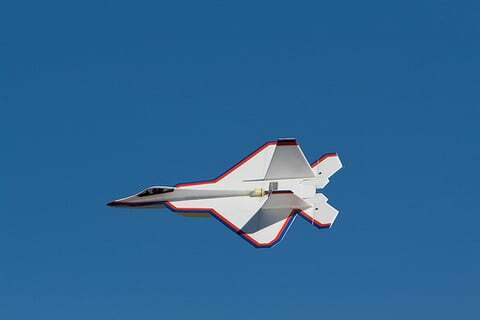 For those of you that have been following Parkjets for a while, you will be familiar with our interviews with popular RC airplane designers that have allowed us to host their awesome designs right on our site. It has been a while since we posted an interview and so we thought its time for a fresh one. It's been a while since we posted an interview with a designer or company here on Parkjets, so to kick off the new year, we thought you might like to hear from a designer that is running a business! It's like a two for one. 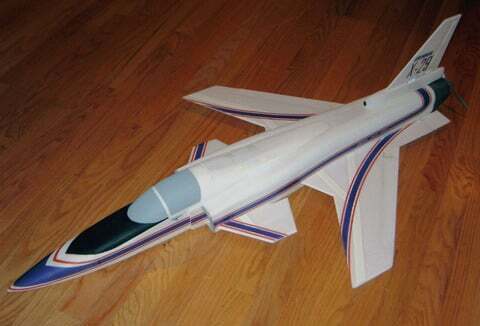 We reached out to Chris Carpenter, designer of the MIG 31 "Firefox" and the F-95 "Morningstar," and he is the guy on the other end of the line when you contact RCProfilePlanes.com. He recently sent over the plans for the Morningstar and we asked him a few questions. So without boring introductions, let's get started with the interview! Frequent visitors to Parkjets probably already knows the name Steve Shumate. His designs have been featured in multiple print magazines and continue to be very popular on Parkjets. Some even call him the "godfather of parkjets." Since Steve's designs are by far the most popular download on our site and since we started this interview series, we figured we would shoot him an E-mail. Well, we reached out to Steve and asked if he would be willing do a small interview with Parkjets and he agreed! So sit back and enjoy a little insight from one of the best designers of RC Parkflyers out there...Steve Shumate. We have been reaching out to various folks in the RC community and doing some interviews and it hit us that we have not done one with the folks from 6mmFlyRC, our primary site sponsor. Some of you may know that 6mmFlyRC provides parkjet style kits that are already cut and ready for assembly. Let's get started picking the brains of the folks behind 6mmFlyRC!